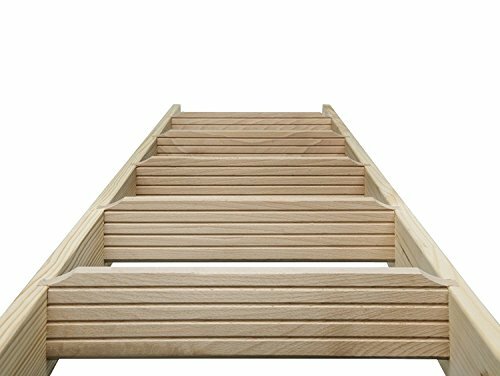 The space saver staircase kit Maxi is suitable for a variety of applications anywhere in the house. The high-quality conductor is equipped with 7 levels made from solid beech/Spruce, its surface is decorated with a ribbed structure. 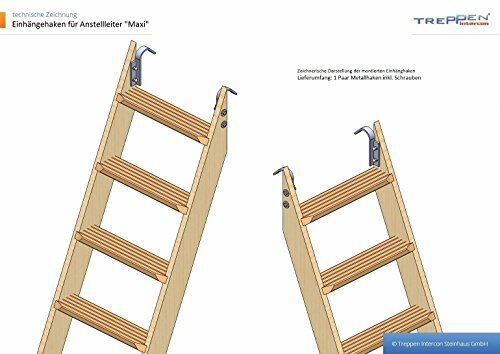 Stable Steps thanks to the Eingestemmte steps with additional fitting in the sides. 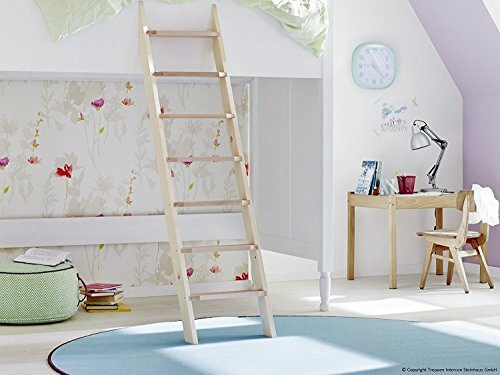 With a display of only approximately 1 metre is the space saver staircase kit lot of space. Please ensure your reach by telephone (mobile phone) in the time before the delivery and keep yourself cheerful for vereinbarten Delivery Date on the shipping address, an amazing invention that literally finds, to avoid a second shipping (75 Euro).